Use the form below to contact Christopher Hale for demonstrations or to build you your own personal half model of one of these classic boats. 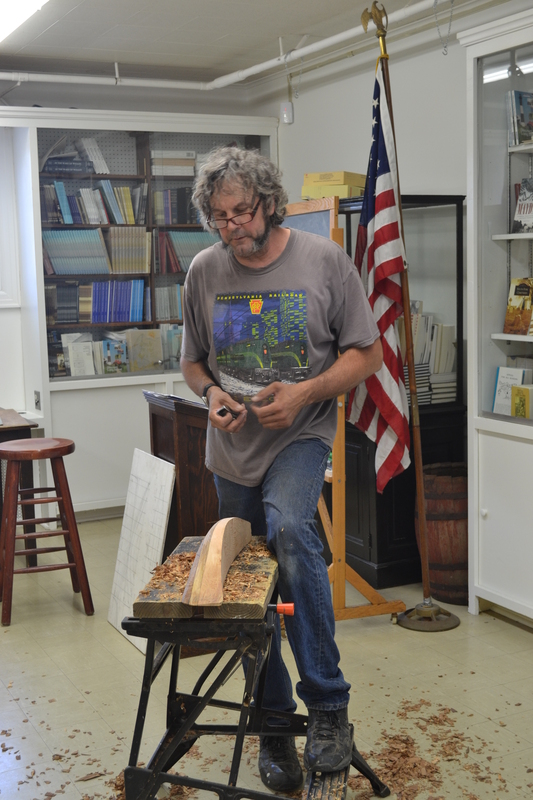 Christopher will get back to you as soon as he’s back from the boatyard or out of his woodworking shop. We welcome your comments or questions. If you would like a finely crafted nautical model from Hales Halves, drop us a line. We'll get back to you as soon as we can.